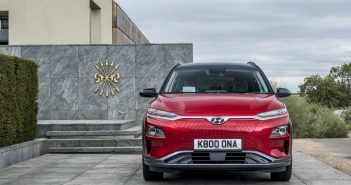 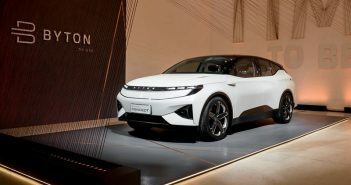 You are at:Home»Category: "Car Tech"
As part of Milan Design Week BYTON will be showcasing the BYTON Concept for the first time in Europe in a creative experiential environment covering around 600 m2 (approx. 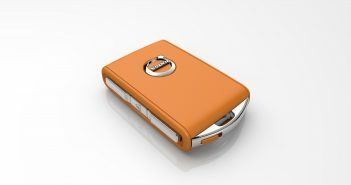 6,500 sq ft). 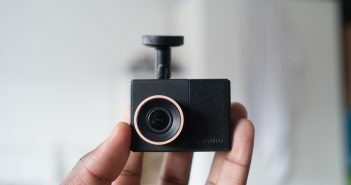 The Garmin Dash Cam 55 is one of those tools you never know you needed until something happens, and you know what they say, prevention is better than cure. 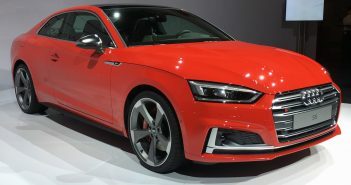 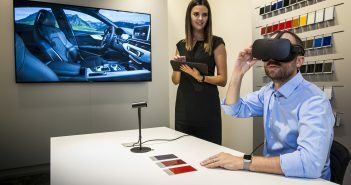 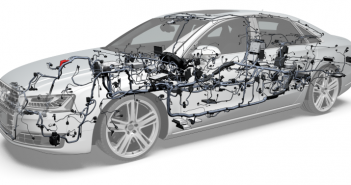 First Audi dealers in Germany, the United Kingdom, and Spain are now starting to deploy the virtual reality headset installation, with additional markets and locations to follow. 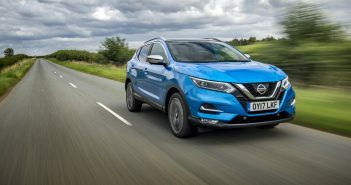 The Nissan Qashqai is Europe’s best-selling urban crossover and is now available with significant enhancements which further develop its premium character.